“…the experience of Visegrad Countries in very important for Republic of Moldova , because we can learn more efficient about the reforms and improvement made by these states to become EU members. Furthermore , we can benefit from the support of these states , their assistance in many domains is so indispensable . We could reform our justice and economy consulting our friends. How can the Czech Republic´s experience be useful to Moldova´s European integration? Moldova (as well as other V4 countries before) needs to have stable institutions guaranteeing democracy, a functioning market economy and the ability to adopt the obligations of membership. 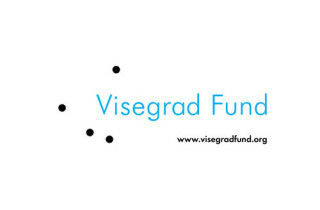 Can the Experience of Visegrad Countries be useful to Moldova’s European Integration? The key-question about Moldova’s commitment to the West or to the East in its foreign politics is noticeably controversial inside of the country. Moldovan chances of success depend heavily on its inner capacity to overcome the misfortunes of historic and geographical determinism. The Central European countries created the currently existing archetype of integrating into Euro-Atlantic structures by uniting the efforts of regional actors into a single strategy. Moldovan politicians and influencers of policy should learn from Hungary by strengthening their systems of checks and balances. 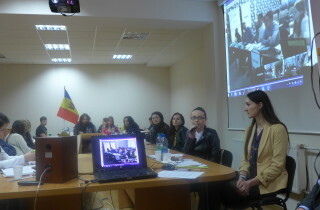 Upcoming elections in Moldova will be the referendum on Moldova’s relations with the European Union and Russia. Can a small power such as Moldova benefit from EU membership? One of the most important challenges for Moldovans will be the upcoming parliamentary elections. We believe that Moldova should send a strong message to the EU that it is still willing to remain on a path towards closer cooperation with the EU and even the ambition of membership.